Introducing Shock Doctor's Low Profile Lipguard Mouthguard. It's low profile and comfortable yet protects like all Shock Doctor mouthguards. Our dual layer design provides protection and bite alignment with integrated channels for breathing while clenched. 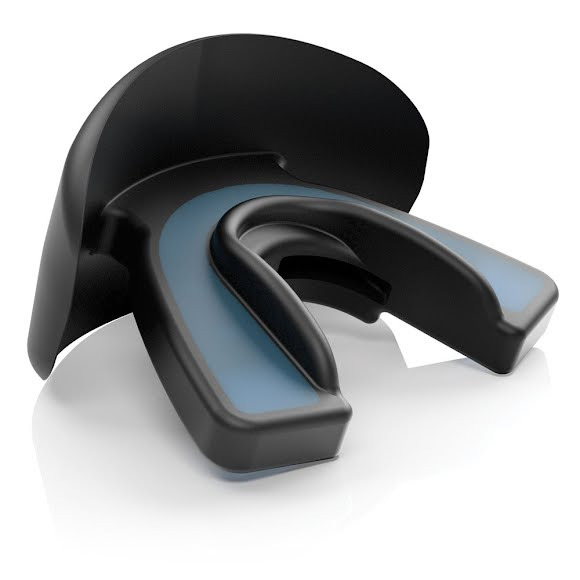 Introducing Shock Doctor&apos;s Low Profile Lipguard Mouthguard. It&apos;s low profile and comfortable yet protects like all Shock Doctor mouthguards. Our dual layer design provides protection and bite alignment with integrated channels for breathing while clenched. Gel-Fit Arch for bite impression and alignment. Intergrated Lip Guard protects upper and lower lips. Air Flow Channels allows for breathing while clenched. Dual Layer Designprovides protection and bite alignment with integrated channels for breathing. Convertible Tetherquick-release tether allows the mouthguard to be used strapped or strapless.